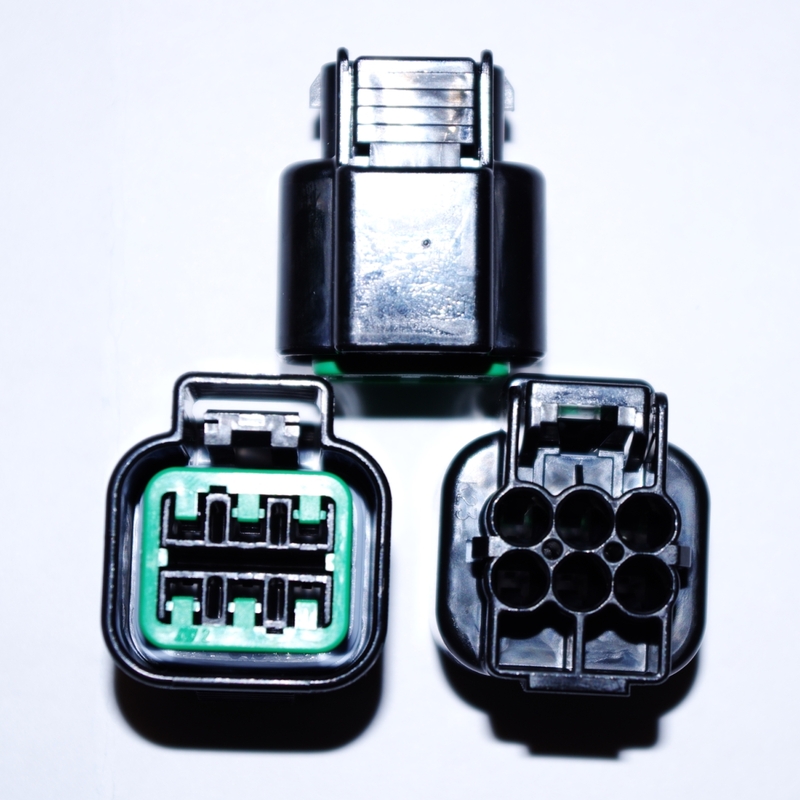 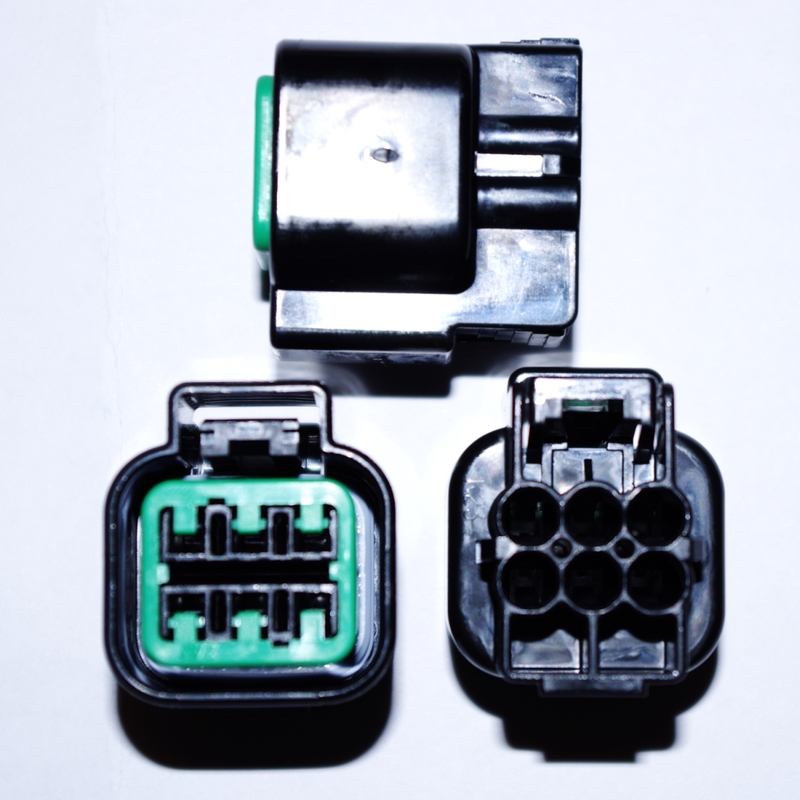 The NMWP 6F connector is available in only 1 keying. 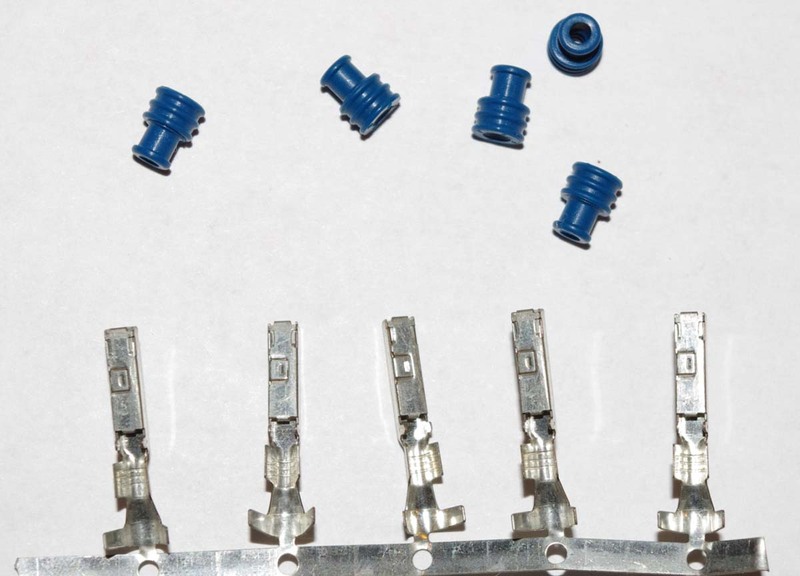 These will come with the terminal lock, terminals and wire seals, unassembled. 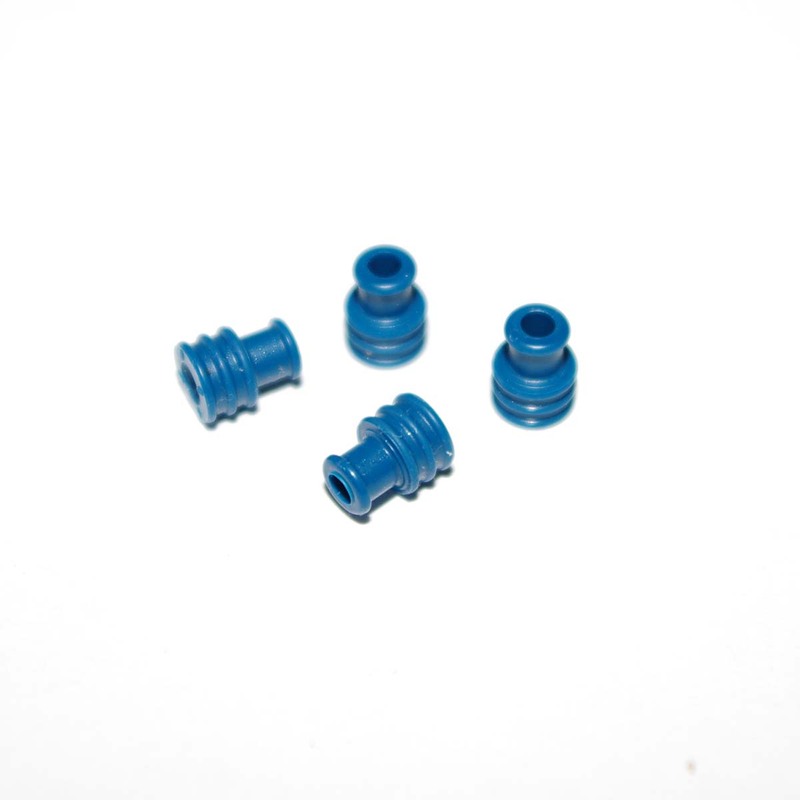 A pigtail option is not currently available.